The Solar Farm Cleaning Ltd. 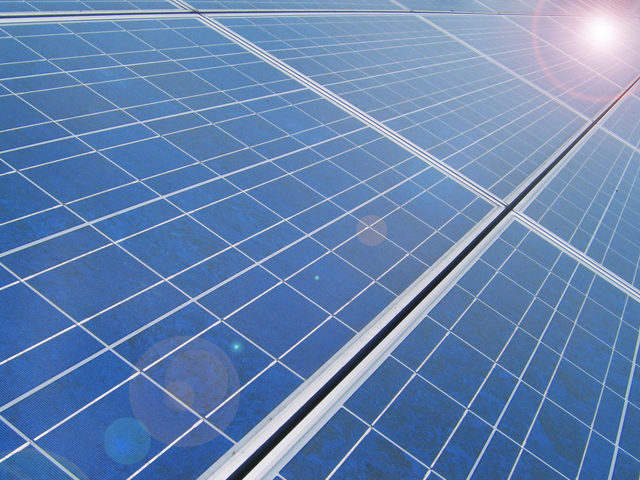 Solar cell manufacturers recommend the cleaning of panels at least once a year. Depending on environment dust accumulation varies in the range of 5-10% (some extremes may occur at special conditions) causing financial losses for operators. A patent protected technology for industrial cleaning of Solar Farms (0,5MW+) was developed by Solar Farm Cleaning in order to increase energy output and revenue.